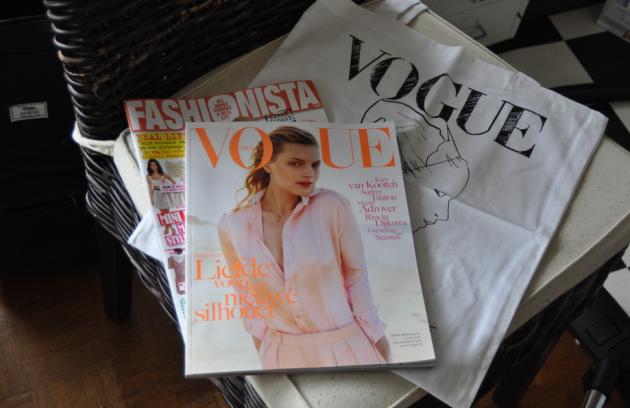 Yesterday I bought the Dutch magazine Fashionista. It’s a new magazine about fashion & lifestyle. So I had to check it out. I think one of the best things of the mag is that it features a lot of affordable clothes. I’m already looking forward to the next issue!